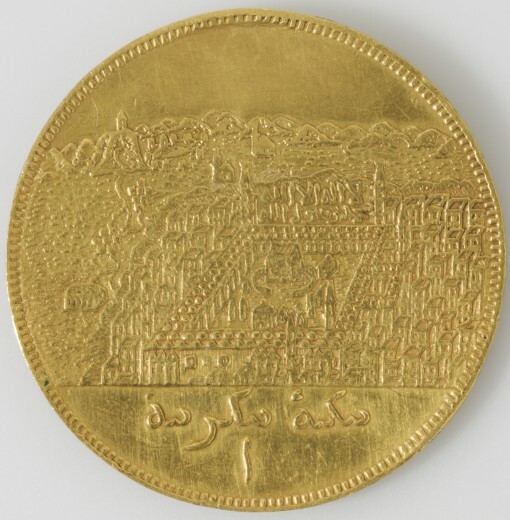 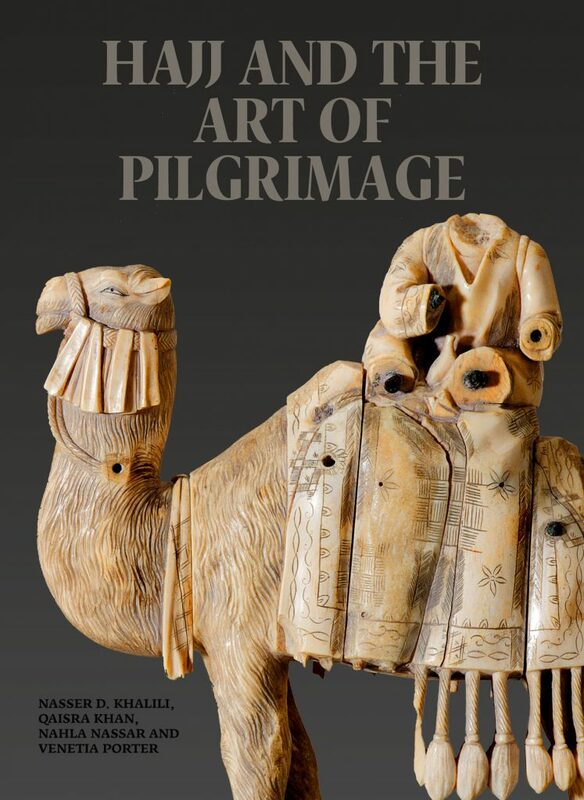 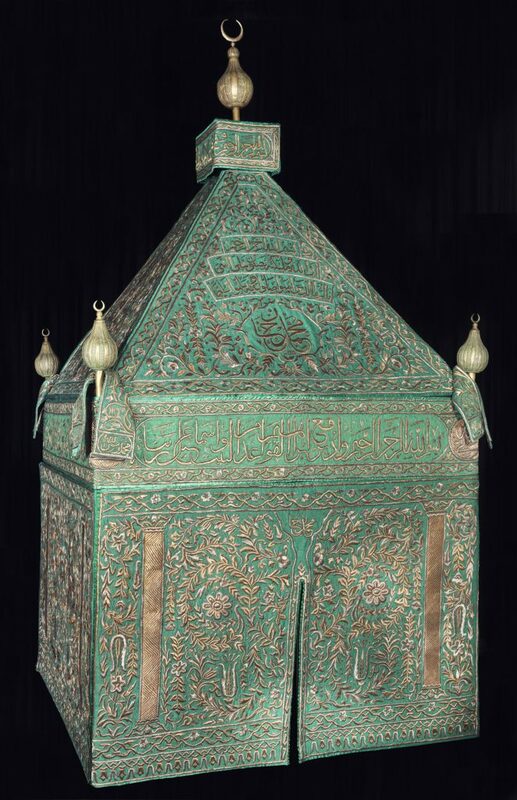 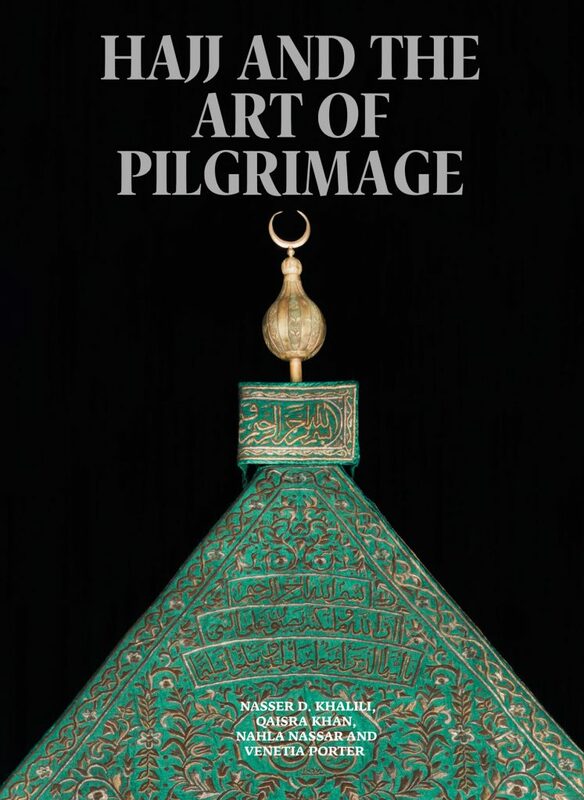 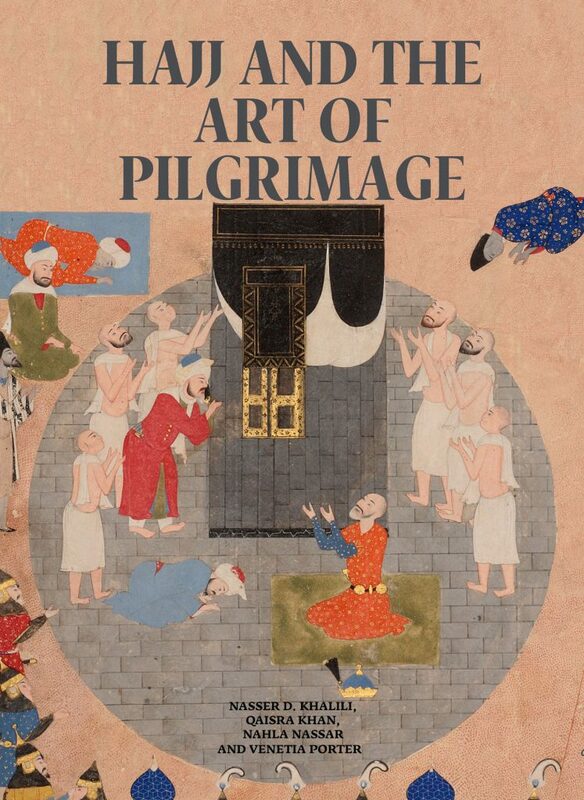 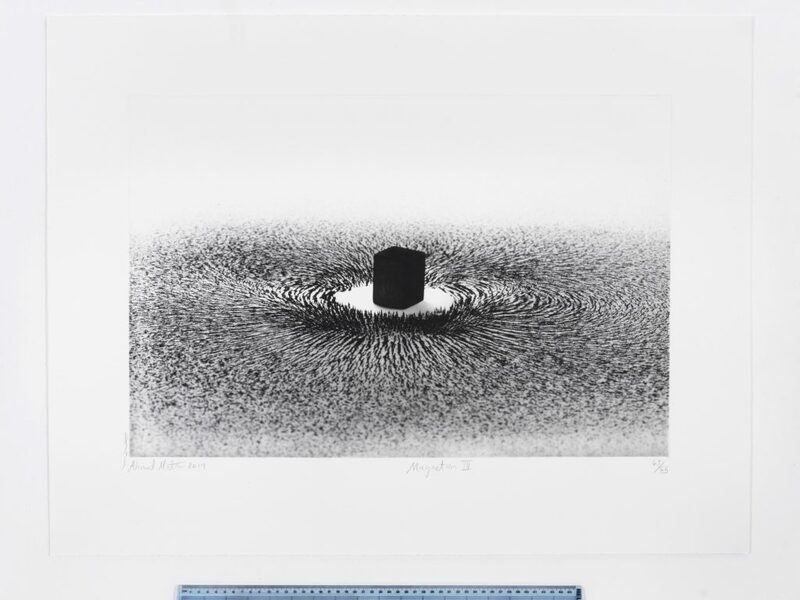 Focusing on pilgrimage to Mecca and the arts associated with it, the Hajj and the Arts of Pilgrimage Collection is the largest and the most important of its kind after Topkapi Palace Museum in Istanbul. 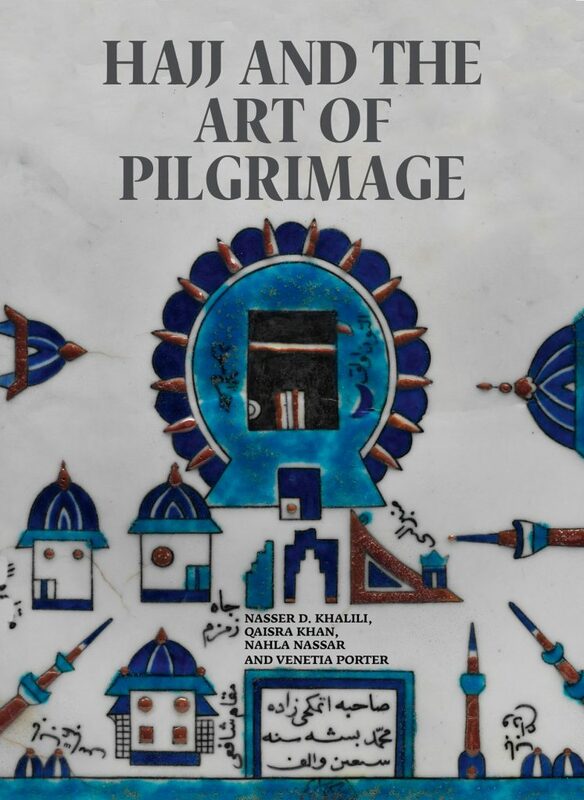 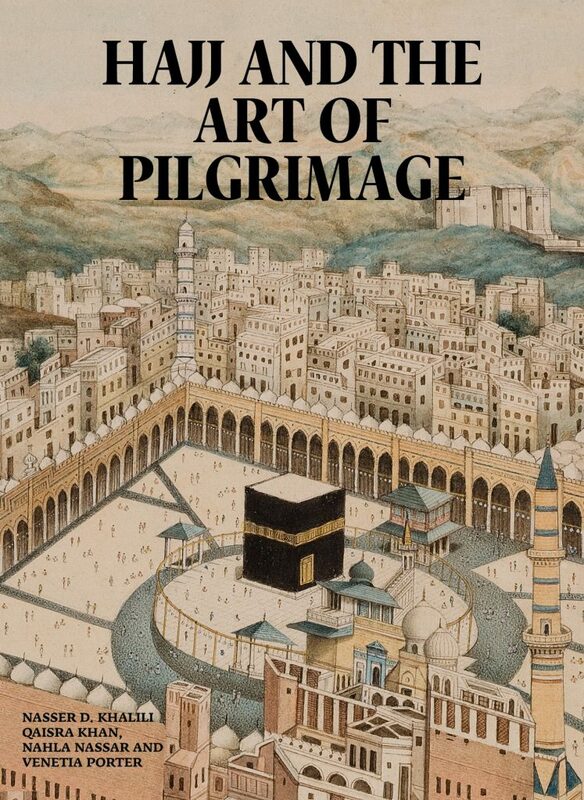 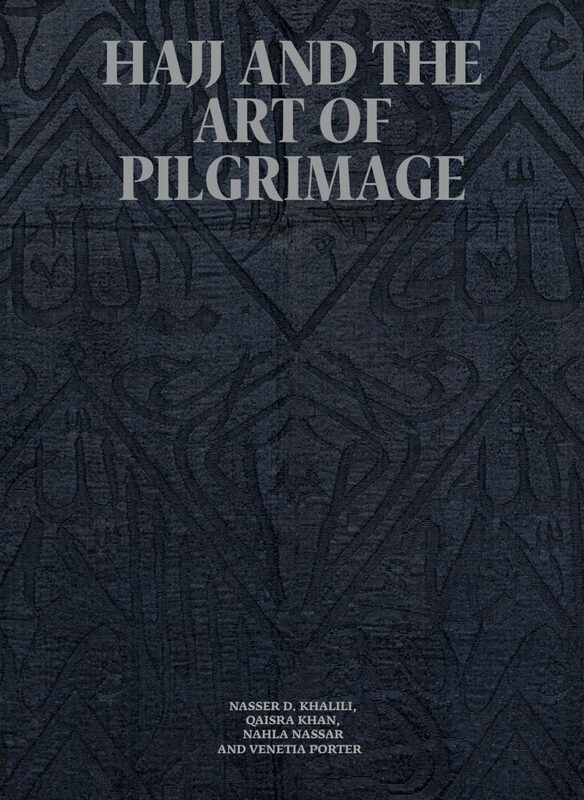 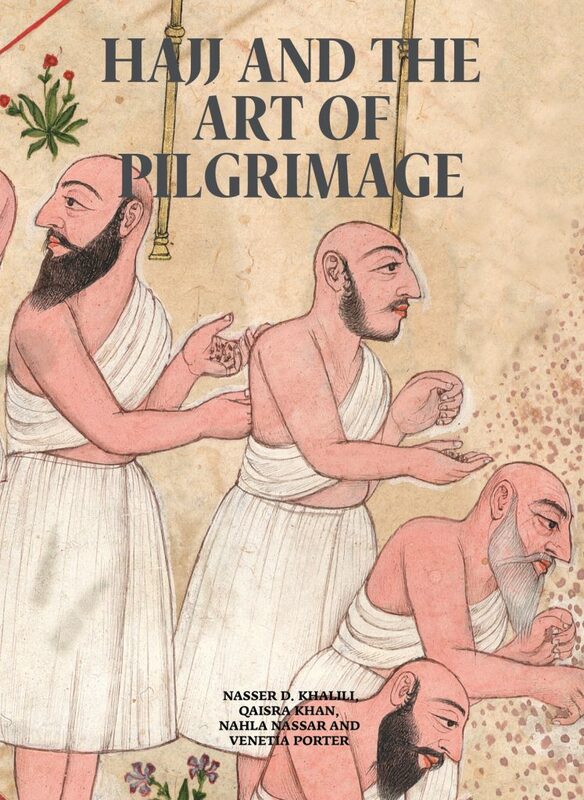 With contributions by leading authorities in the field, its publication in a multi-volume series, which is currently in preparation, will present a comprehensive overview of the subject, illustrating the various religious, spiritual and artistic aspects of pilgrimage to the holy cities of Islam and the cosmopolitan nature of hajj. 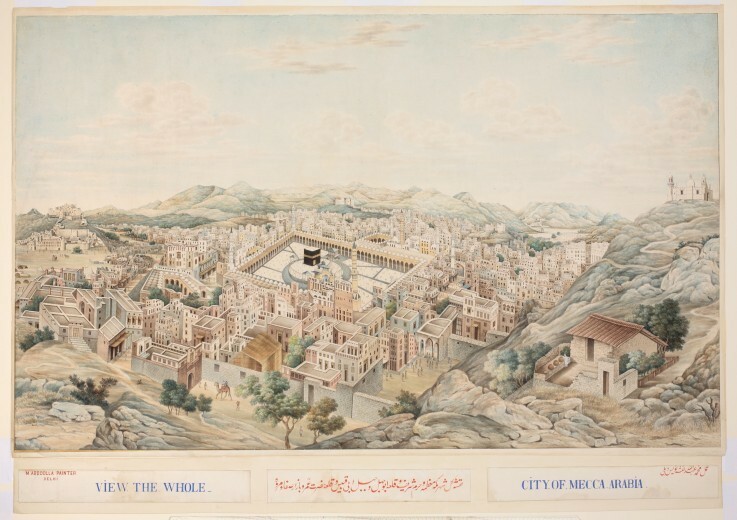 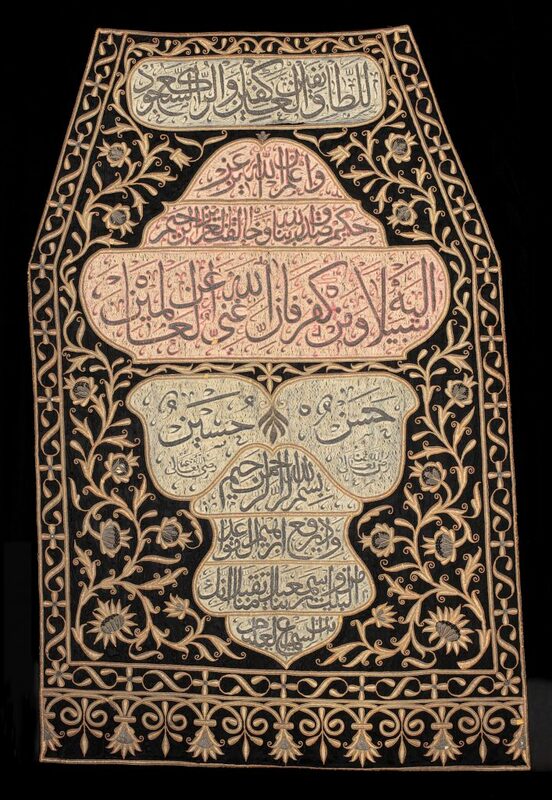 One volume will present the group of some 250 textiles associated with Mecca and Medina, while another concentrates on the cities of Mecca and Medina and representations of the two holy sanctuaries by Muslim and European artists and photographers. 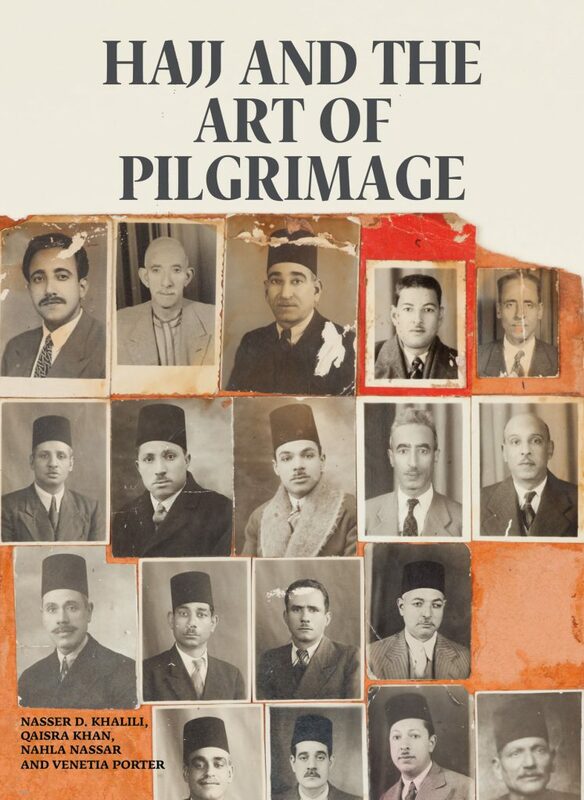 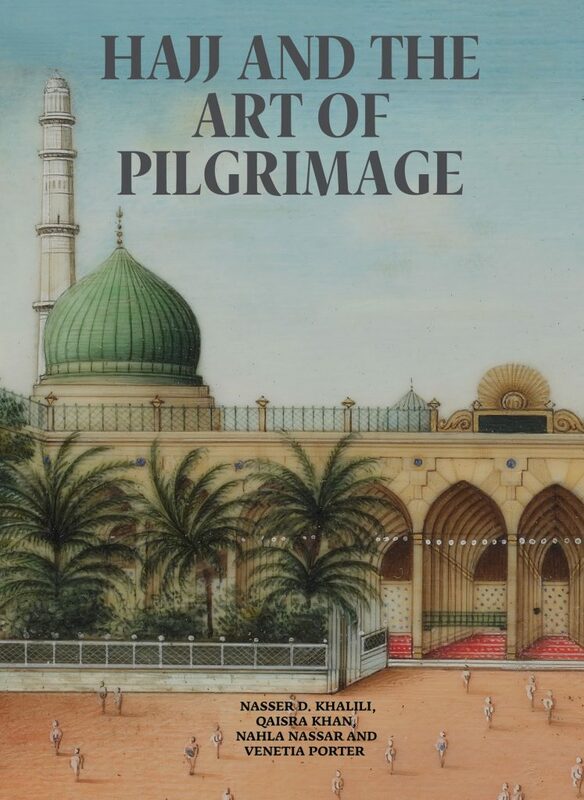 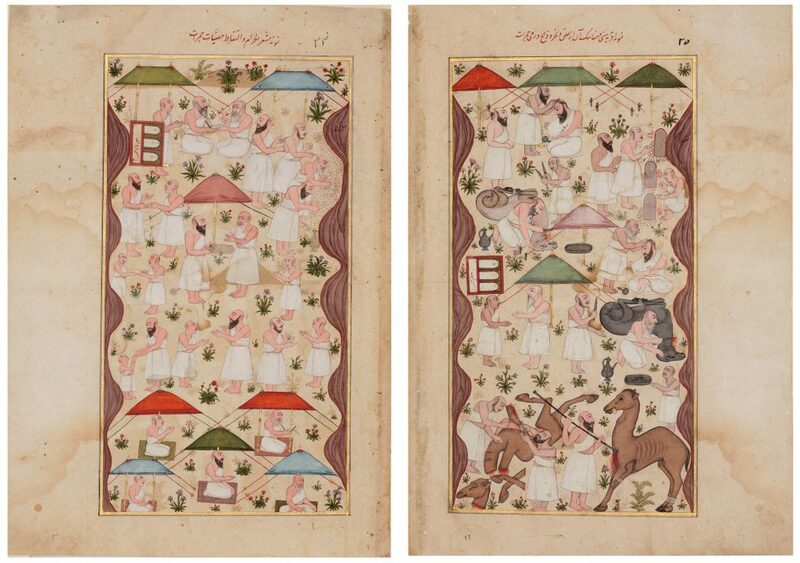 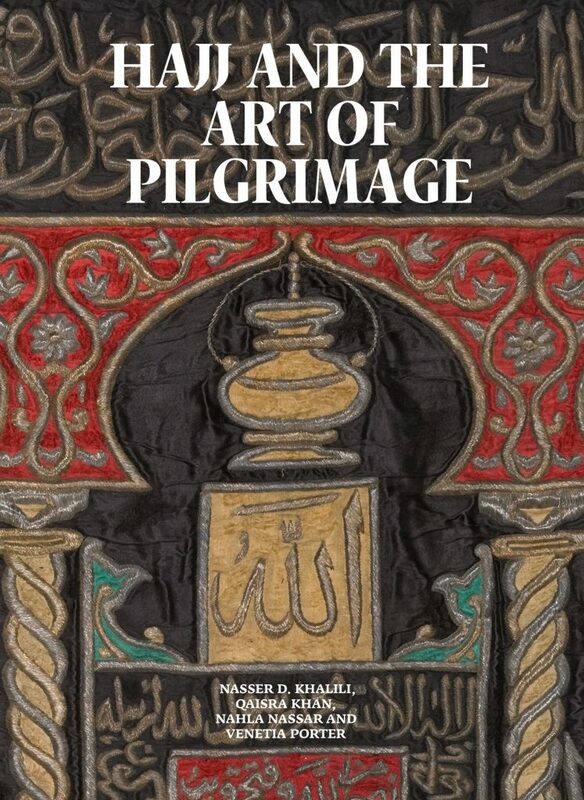 Other volumes in the series will be devoted to subjects such as the rituals of hajj, its administration and the upkeep of the two holy sanctuaries; the pilgrim caravans and the mahmal; and the Dar al-Kiswah, the workshop in Cairo where the majority of the pilgrimage-related textiles were woven and embroidered.